Rocca Boutique of Milan, in collaboration with Gate 32 Milano, has welcomed selected Customers for an exclusive private cocktail dedicated to the world of Harley Davidson, an iconic brand emblem of excellence and uniqueness in the world. 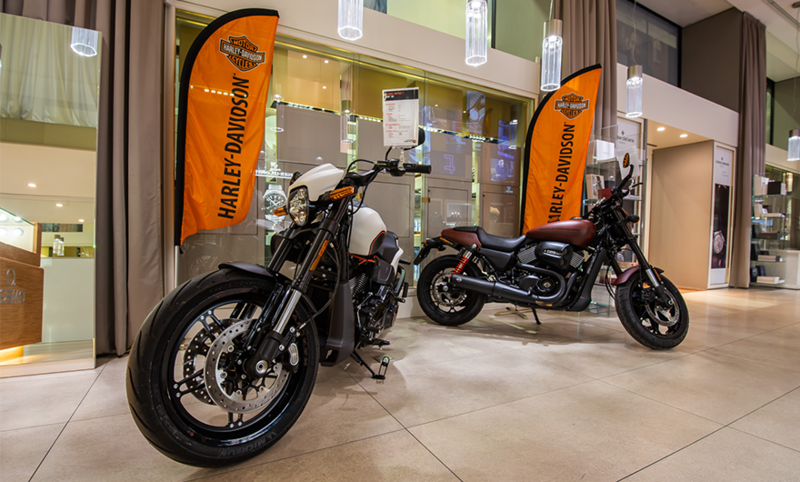 During the event, Guests had the opportunity to admire the prestigious novelties by Harley Davidson: the new model FXDR 114, with minimum weight and maximum performance, and the Street Rod featured by the high performing “XTM revolution 750” engine. Rocca and Harley Davidson: an exceptional partnership between two worlds, connected by the passion and the precision of the details.